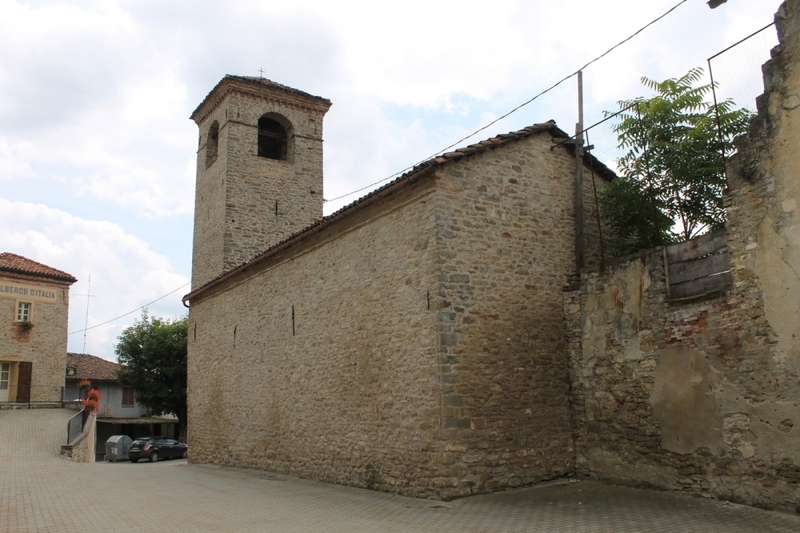 The ancient names (Cerretum and in loco Carrae, from the Latin cerrus) make evident the connection between the settlement and the Turkey or Austrian oak (Quercus cerris), which grows abundantly in the area. 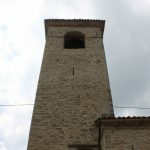 Two of the oaks are depicted on the municipal crest. 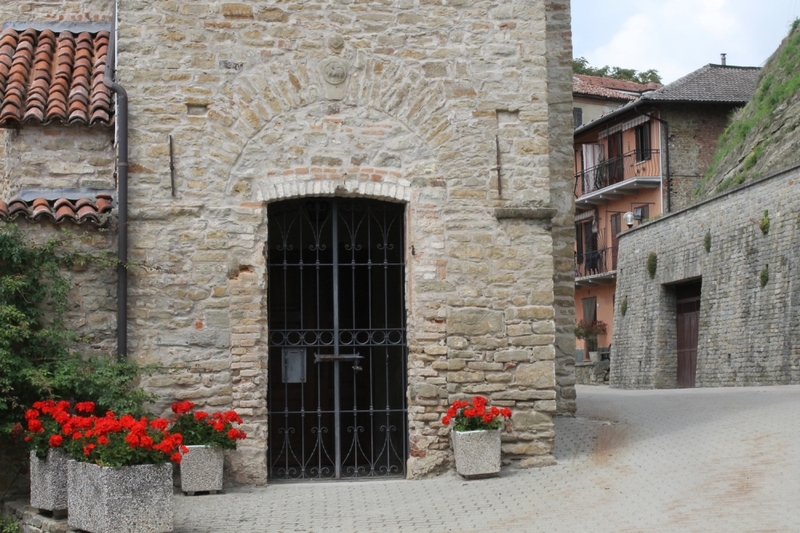 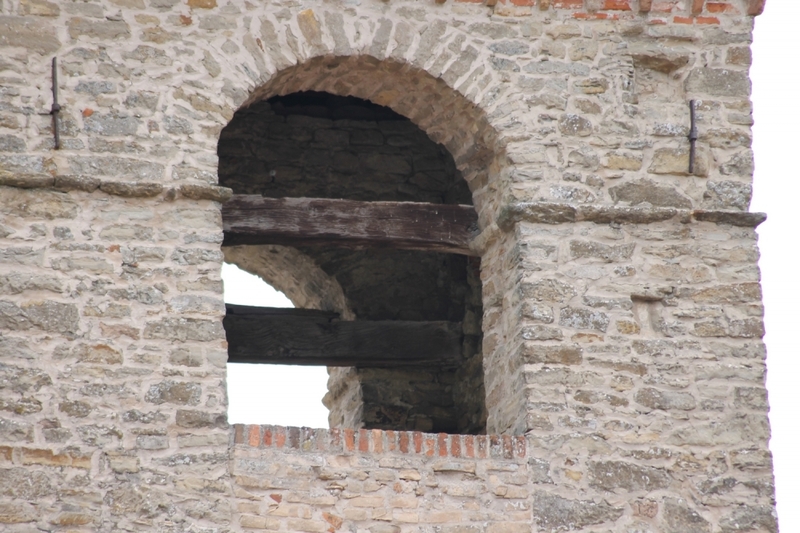 This small village is in the heart of the Langhe, not far from Cortemilia. 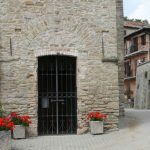 The historic centre has a mountain feel, with now-deteriorated paintings decorating the outside of houses and walls built from the splendid local stone. 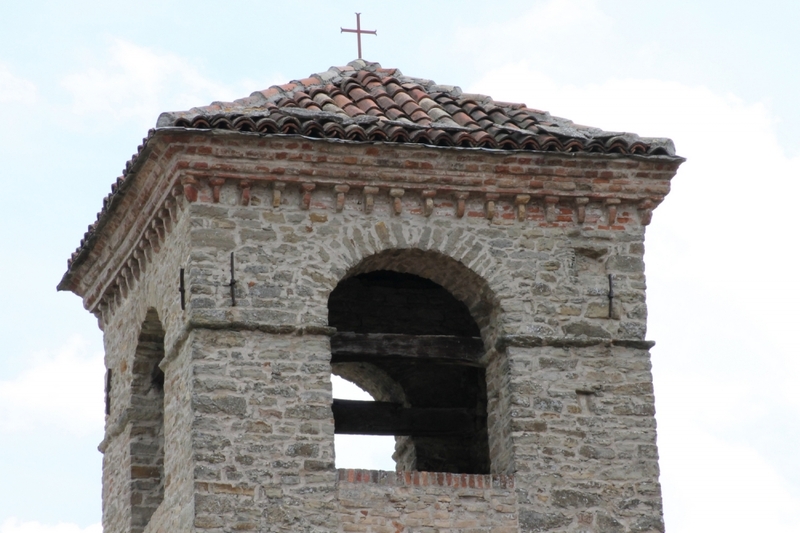 Founded in the Middle Ages, it initially belonged to the del Carrettos, then passed to the marquesses of Susa and in 1142 to Boniface of Savona, who subsequently left it to the marquess of Ceva and Cortemilia. 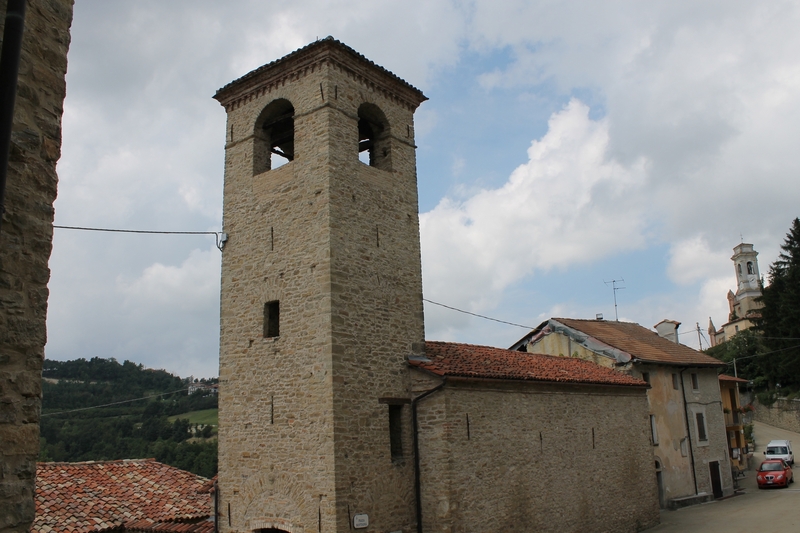 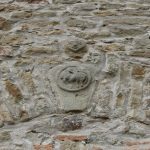 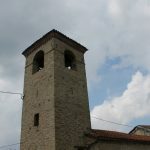 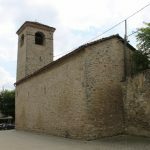 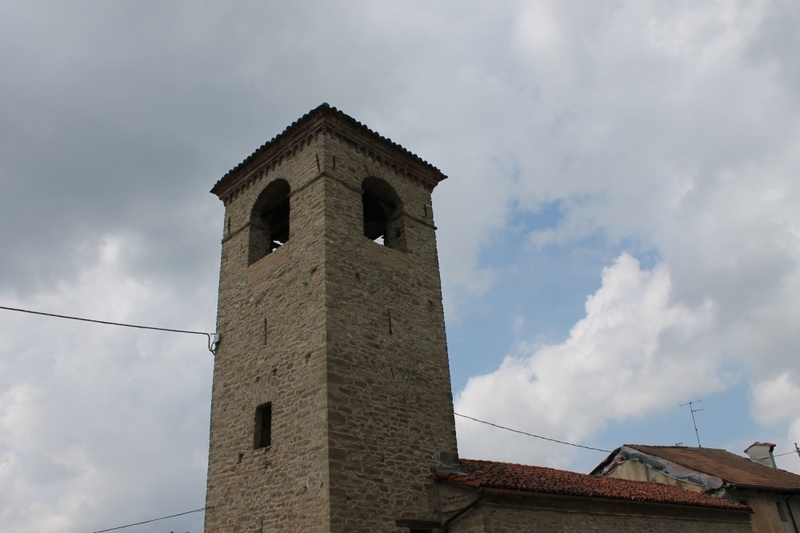 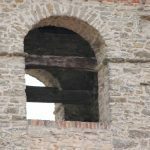 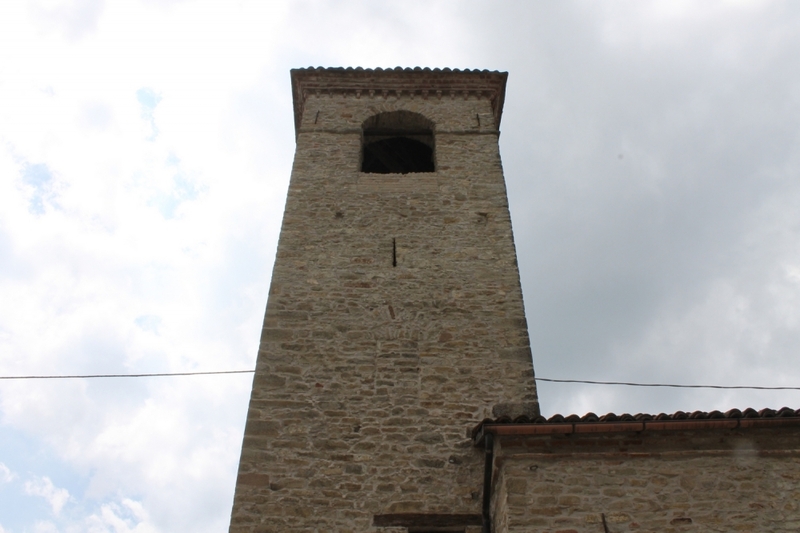 Among Cerretto Langhe’s historic buildings, the ancient parish church of Sant’Andrea is of particular interest, with a bell tower that seems to have originally been built in the 13th century. 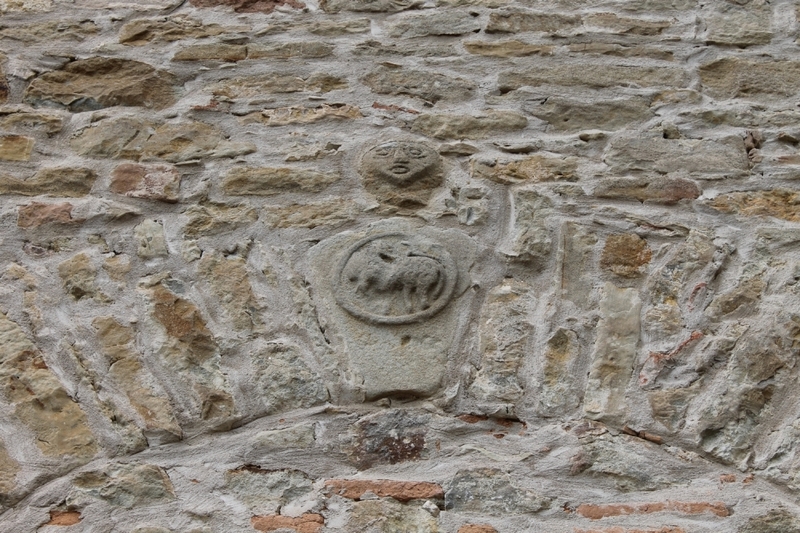 A sculpted lamb can be seen in the keystone of the entrance arch, now walled up. 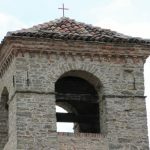 Constructed in stone and with a bulky shape, it later underwent a series of modifications before reaching its present configuration. 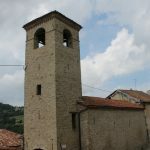 The interior of the church is decorated with baroque frescoes, in particular around the apse.